I've touched briefly on the subject in the introduction portion of the series on eyes - eyebrow maintenance mostly. Today we will re-address that along with eye shadow styles and even - how to apply false lashes! I've watched the falsies video millions of times along with practicing until I achieved it, though, I still have trouble applying the lashes sometimes. Don't despair! Practice makes perfect (most of the time)! The sky is the limit on different eye shadow styles! I often opt for something simple like neutral pairings that looks classic for every day wear. I'm always checking YouTube for new inspirations to add to my knowledge! This is a holiday look with gold eye shadow but you can use this look for anytime! I love gold eye shadow in the summer! This gal creates an old Hollywood look using neutrals. It's very glam! Fun with colors! I love looks with fun eye shadows! 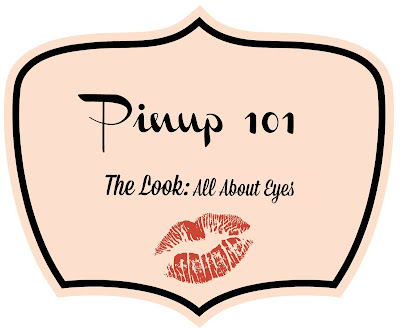 In Pinup 101: The Basics - Eyebrows I covered eyebrows from grooming to styling, but showing is necessary too! Some of these videos show drawing/shaping the eyebrow using powder or wax - my favorite products are currently the Tarte Amazonian Clay Brow Mousse and Tarte Amazonian Clay Pencil. You may have noticed I feature the Cherry Dollface and Pinup Doll Ashley Marie very often - they are my favorites for explaining makeup and showing different approaches to the application. I hope you have found these as helpful as I have. I've watched many of these tutorial repeatedly, especially these on applying false lashes. Remember to have patience and practice makes perfect! 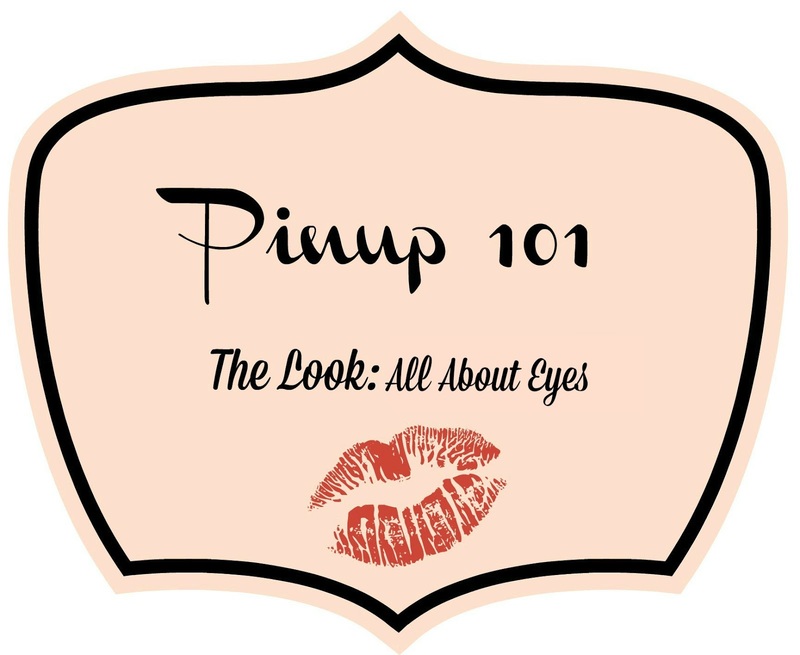 This video was also included in Pinup 101: How to draw Cat Eyes but shows lash placement as well. This is an alternative to applying false lashes to achieve the same look - great for when you're being rushed. I know I hate applying lashes when I'm being told it's time to go! 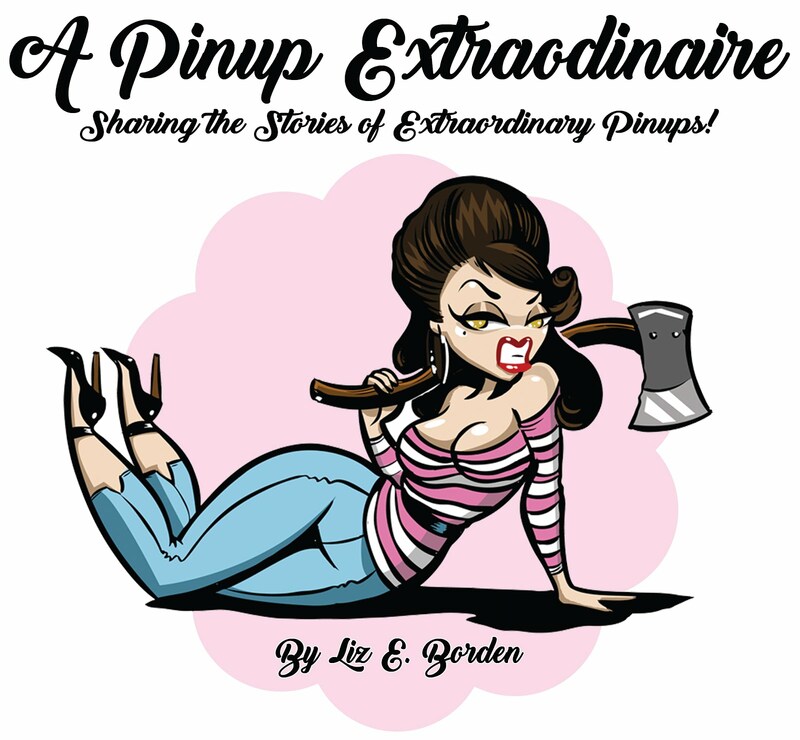 I hope you've found these tutorials to be informative and helpful to your pinup look! If so, please share in the comments!